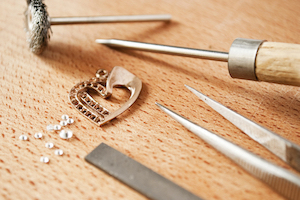 Custom design is a process and there is nothing like the experience of having your jewellery personalized and uniquely designed just for you to capture and appreciate for many years to come. 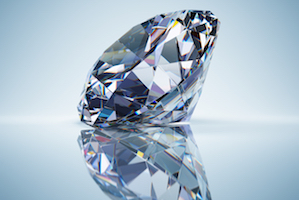 Diamonds can be bought to signify love, significant accomplishments, or milestones. Let us help you through the experience. Click here to browse our collection of loose diamonds. 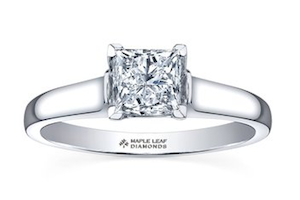 Click here to find your dream engagement ring and wedding band from a large selection of designers including Maple Leaf Diamonds, Malo and I Am Canadian. I've had jewelry cleaned here, numerous watch batteries changed and a diamond necklace purchased...great professional service and I've always been attend to by friendly and attentive staff. Always helpful, nice old fashioned style shopping. Worth the visit. Good selection with lots of current popular styled items. I have been visiting Hoopers for years now and am more than satisfied with their service and products. I will keep going back in the years to come.